Home » crime » Car (In) secure? In our role as Community Safety Project Managers, we see many reports of cars that have be broken into where the owner is adamant the car was locked, but no sign of forced entry is obvious? So how are these cars being broken into? Are the owners not being fully truthful? Was it left unlocked? 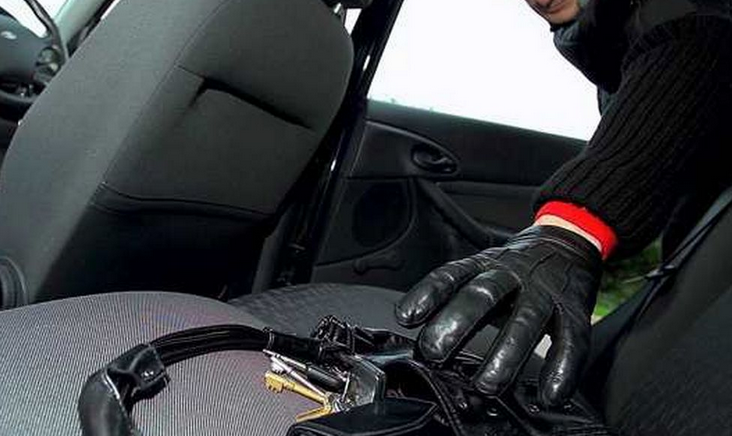 Are the thieves using hi tech gadgets to block remote locking or worse, to unlock the car? Well, both these are possible, but in reality it is more likely that the design of the car locks and the noise they make when they lock are to blame. To help me explain, the next time you lock your car try the following experiment. -Turn your back on your car and press the lock button. What noise does it make? -Now press the unlock button? Does it make a similar sound? -Now press Unlock again? Even unlocked, do the locks still make a noise? Not all cars are the same, but as you may hear, most cars make similar noise when locking or unlocking, even when locked or unlocked. We rarely, if ever, check the car door is locked. Relying on the click is not always enough. Lock it, Check it! It only takes seconds to try the car door handle to ensure its locked. This will guarantee its locked, don’t rely on the sound of the lock. This simple change to you routine will reduce your risk of being a victim of car crime.